The traditional German company häwa in Wain, presents on the SPS Fair in Nuremberg, new enclosure developments for the food and pharmaceutical sector, ensuring a higher degree of protection against germs. 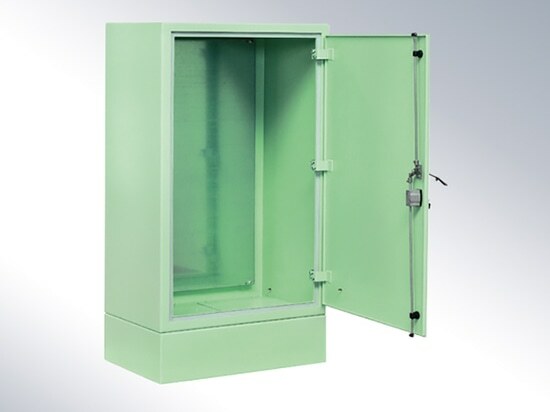 häwa – the enclosure and machine rack manufacturer - will present this year its latest generation of hygiene enclosures at booth 170/270 in hall 5 at the SPS IPC Drives in Nuremberg. 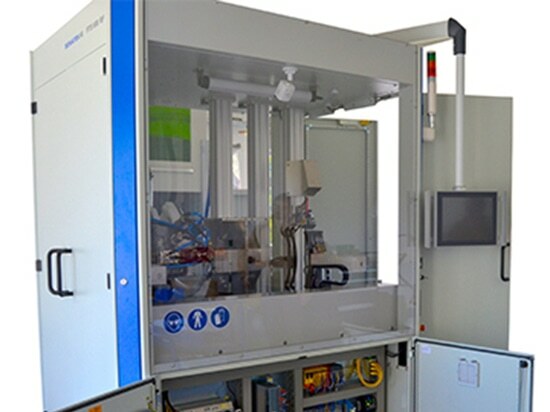 häwa has improved their cabinets which, for example, have already been known for packaging machines in the food and pharmaceutical field for their easy handling and robustness by developing a new sealing system which offers decisive advantages. Stefan Kaufer, deputy sales manager for South Germany stated: “The sealing of the cabinets was so far a weak point, since germs could accumulate in the course of time between the two silicon beads of the doors." Therefore, häwa will rely in the future on a system which requires only one single sealing. This facilitates not only cleaning, for example with high-pressure cleaners, but reduces also significantly the risk that some niches and corners cannot be reached during the daily care process. “Here, we found together with specialists and the experience from the food and pharmaceutical industry, a solution that is just as insulating as two seals, but much easier to handle," says Stefan Kaufer from häwa, who was personally involved in the development process. As a longtime volunteer in the Red Cross emergency service, he is aware of the sensitivity to the cleaning of daily used enclosures and has been able to incorporate insights from medical technology into the work of the häwa engineers. 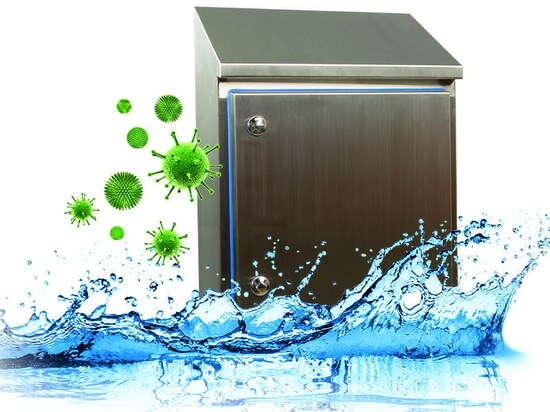 “We have now reduced the gaps in our hygiene cabinets to an absolute minimum and are proud to be able to offer our customers a product that meets the strictest standards in the food and pharmaceutical industry. We know that cleanliness in these production areas must have top priority. But cleanliness costs time. Owing to our new system, we can considerably reduce the cleaning process.” Furthermore, the cabinets are equipped with special hygiene locks, which are particularly easy to handle. The roof is mounted in an inclined position to prevent liquid deposits. 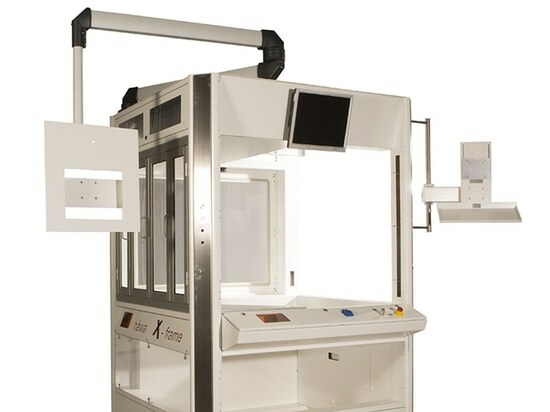 All components can be easily and safely mounted on a large mounting plate. 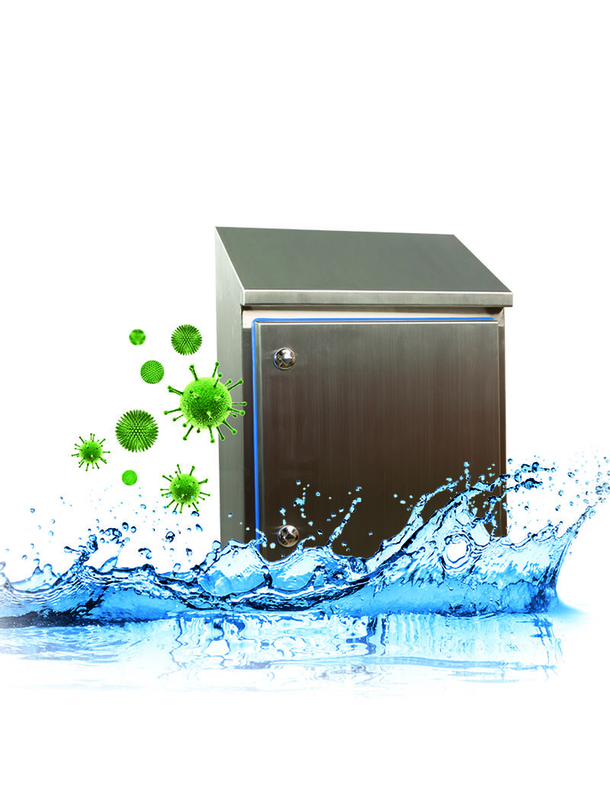 "We are glad to introduce the new hygiene cabinets at the SPS fair," says Stefan Kaufer, "and we are convinced that their advantages will also inspire the experienced users."